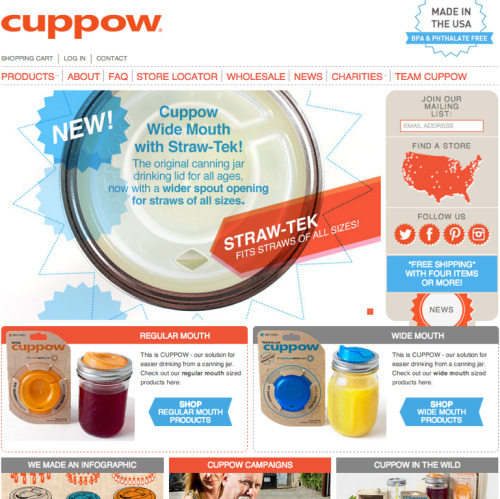 We’re excited to introduce you to the all new cuppow.com! We’ll... | Cuppow! We’re excited to introduce you to the all new cuppow.com! We’ll be using this new site to continue to share our mission and vision with the world! We’ve grown up quite a bit since our last web site was built so we’re excited to bring you tons of fun stuff, way more often, and to connect with the amazing community born out of the original Cuppow! 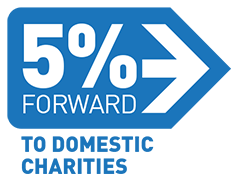 Poke around a bit, learn more about what we’ve been up to, and please don’t hesitate to be in touch to let us know what you think! Thank you for your ceaseless feedback, support, and love!